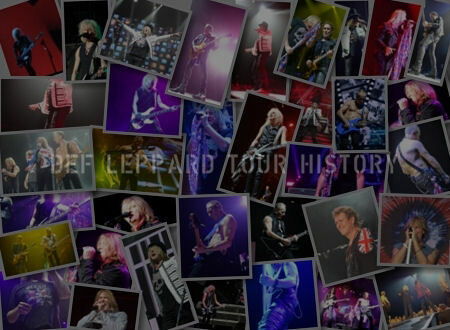 Def Leppard were rehearsing in New York last week and recorded a session at the Spotify studios. The band rehearsed for four or five days at S.I.R. Studios in New York and while in town they recorded a session for Spotify. The session was filmed and recorded on 16th May at the studios on West 18th Street. Spotify Singles was launched in 2016 and features artists recording at least two live songs (an original and a cover) for release exclusively on the streaming service. 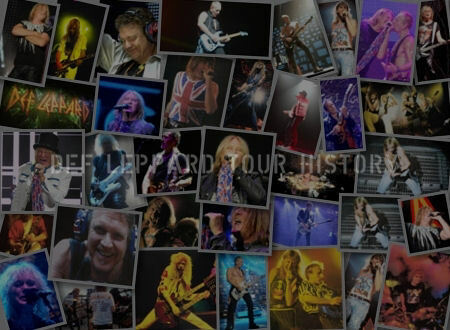 When released the songs will be added to Def Leppard's Singles section as "Spotify Singles". These singles are usually released on Wednesdays. The singles get added to the Spotify Sessions: Singles playlist which currently contains 314 songs. U2 released their Spotify Singles session last year with two live tracks filmed and recorded in California. The videos are only for the mobile version of Spotify but usually get reposted on TouTube. Other artists to record at the New York studios include Sting and Liam Gallagher. The news of this session was posted by video director Lee Ford on Instagram in the last few days. He posted a photo of himself at the New York studios and tagged it #SpotifySingles. View Lee's social posts below. It appears he is now working as part of the band's video team and was filming them during rehearsals in New York and at the XL Center. He also made posts from the London show in March. He previously directed all of the Down 'n' Outz promo and live videos. 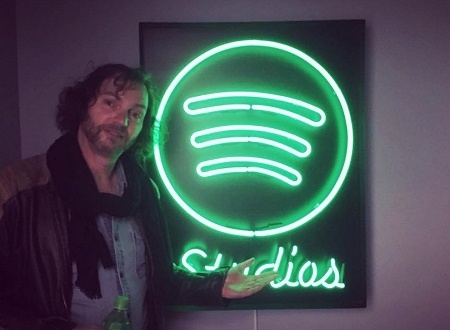 "An amazing day working with the band at Spotify studios. 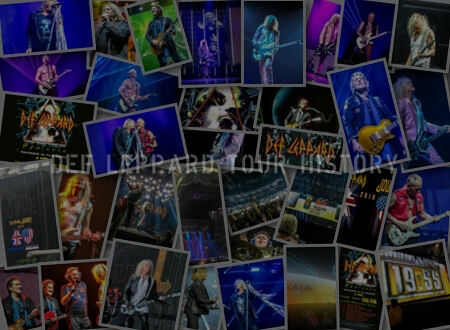 #spotifysingles #defleppard #greatday." "Music streaming startup Spotify is introducing a new series of original artist recordings called Spotify Singles. The company plans to record a couple of songs from each artist in its in-house New York studio and update the main Spotify Singles playlists every Wednesday." "As the name suggests, the Spotify Singles concept channels back the good old days of vinyl and CD singles. 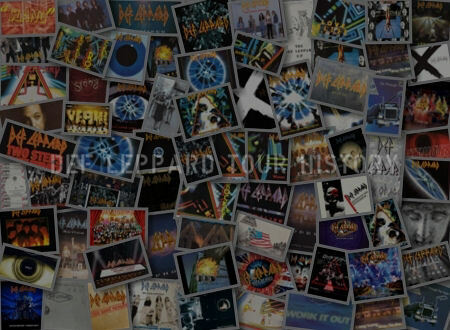 You shouldn’t expect more than a couple of tracks from each artist and band. The first song will be a new recording of an original track, and the second song is supposed to be a cover song."